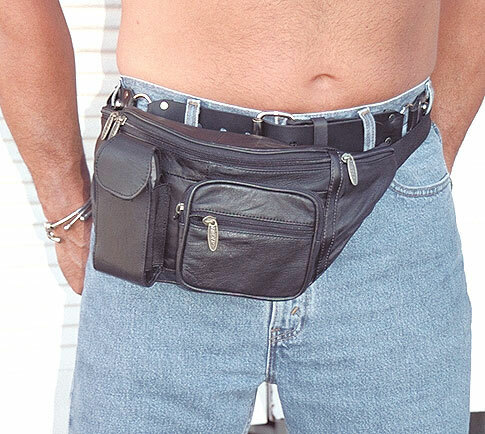 I’m a huge supporter of fanny packs for a lot of reasons, but if I had to choose just one reason, its because they are practical. This week at work, we have been celebrating International Fanny Pack Week. In order to raise more awareness of their awesomeness, we are offering an amazing contests that allows you to possibly win your very own FULL LOADED Fanny Pack! And just in time for summer, am I right? Lets all take a moment to admire some of today’s most fabulous fanny packs! And don’t forget to enter to win your own full loaded fanny pack today!! 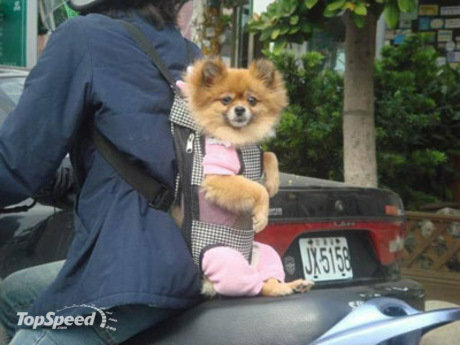 This puppy looks like shes really enjoying herself!! Posted in Fanny Packs, This is Me!